It’s a new month and we are beginning to head into a new season along with it! As the weather begins to shift the scenery around us, we continue our quest through Aries Season where the sun will be roaming through for most of this month. Although we are making our way towards the middle of the year now, the true journey is really just beginning because all of the planning, thinking, and brainstorming is ending and it’s really time to dive in and make some major things happen in terms of being who you want to be and doing what lights you up and fuels your passions. 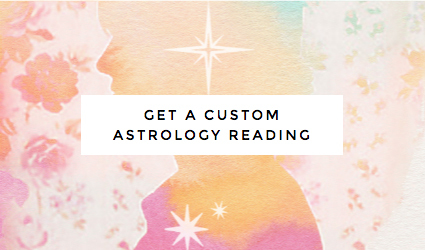 The only problem is that Mercury is still in retrograde in Aries, so the path may seem like it’s still somewhat unclear or even blocked by distractions or miscommunications that must be dealt with before you can simply focus on the thing you are seeking to do and the passion project you really want to be working on. 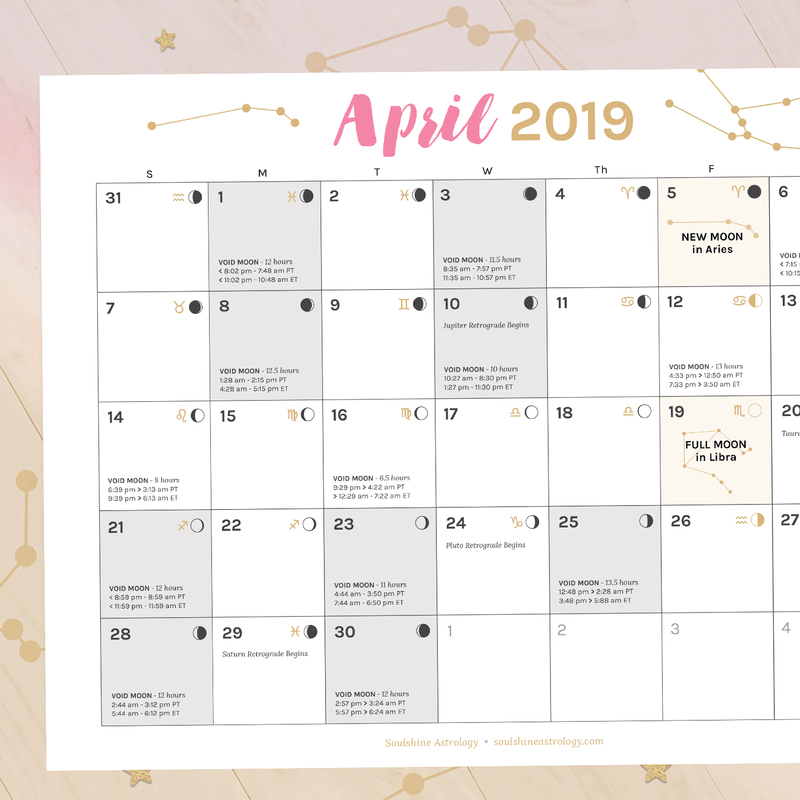 Luckily any roadblocks and confusion will finally begin to clear up on April 15th when our first Mercury Retrograde of the year ends and we celebrate a New Moon in Aries on the same day. 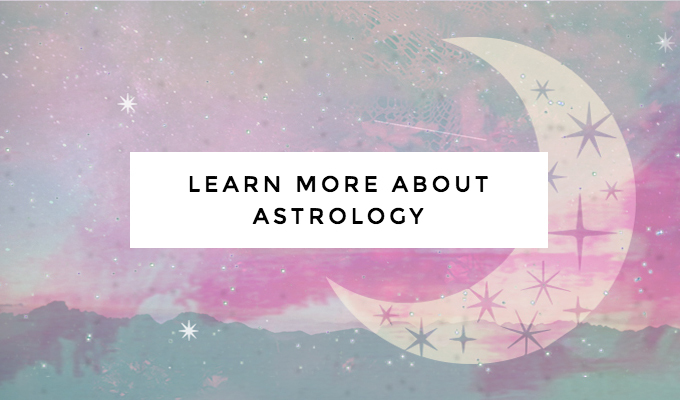 Just as Mercury Retrograde ends, however, we have two more planets going into retrograde this month – Saturn, the planet of long-term goals and discipline, and Pluto, the planet of evolutionary breakthroughs. Hey Natalie! I plan to do a mini challenge with my followers for my business starting on April 21st, is not that smart with the upcoming retrogrades? Hi Danielle! No, that’s totally fine! Saturn and Pluto Retrograde should not cause any harm. In fact, it can be a helpful time to do a challenge because people may be feeling a little more unsure about the direction they’re heading in and it’s usually when we all need a little more help to feel on track.